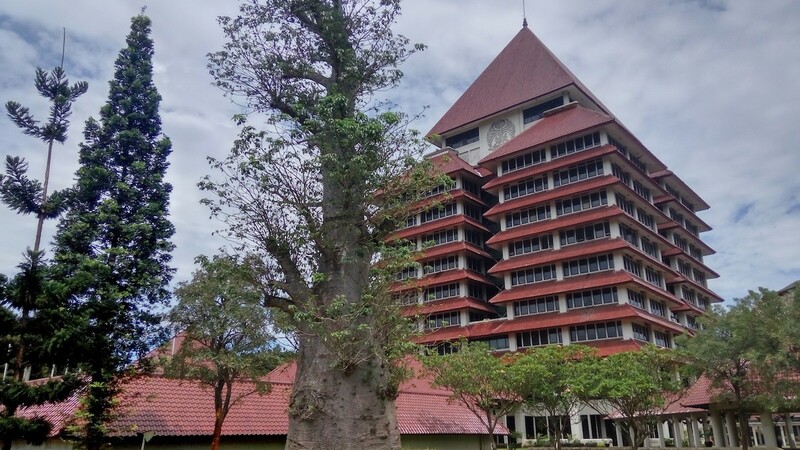 The University of Malaya (UM) in Malaysia ranked among the top 20 universities worldwide in the Times Higher Education’s (THE) listing of varsities in emerging economies. UM secured the 18th spot in THE’s Emerging Economies University Rankings 2019 — its highest position yet, making it to the top 20 league for the first time. The private university scaled upwards by nine spots, compared to its 27th ranking in the same list last year. 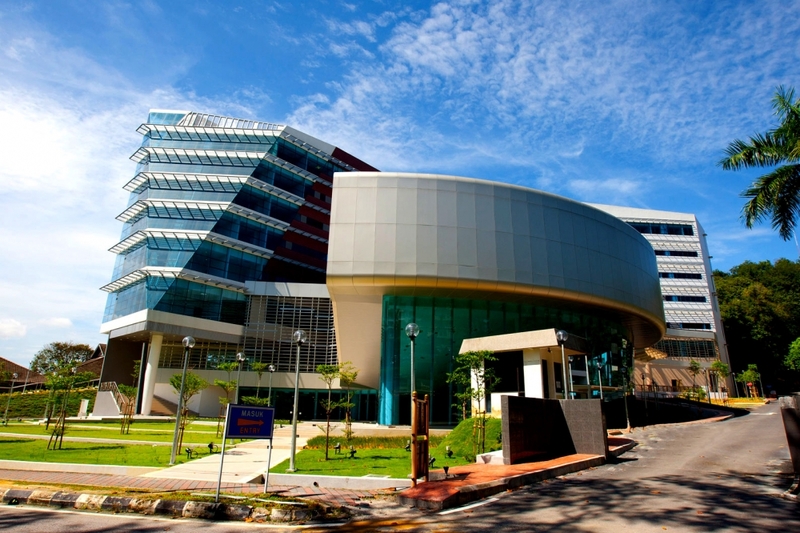 “Malaya is the highest rising institution in this year’s top 20, progressing across the board — with improvements to its teaching (learning environment), research (volume, income and reputation), international outlook (staff, students and research), citations (research influence) and industry income (knowledge transfer) scores,” THE said in a statement today, as quoted by Malay Mail. Apart from UM, two public institutions in Malaysia, Universiti Teknologi Petronas (UTP) and Universiti Teknologi Malaysia (UTM), have also made significant strides. UTP scaled 17 positions to join the top 60 league, with improvements in all areas except industry income, whereas UTM climbed 15 positions, sitting in the top 100 league at the 86th ranking. Meanwhile, Mahidol University in Thailand rose eight notches from last year to 68 in the survey and the University of Indonesia (UI) into the top 100, climbing from 184th position in last year’s chart to 82nd rank -- a position shared with the Beijing Institute of Technology in China. “[UI’s] rapid rise comes thanks to improvements to its teaching, research and international outlook scores -- as well as a very strong rise this year in its industry income score,” the magazine wrote in a statement, as quoted by The Jakarta Post. The ranking, launched on Wednesday, includes nearly 450 universities, an increase from 378 last year, located in 43 countries across four continents. University of Indonesia campus in Depok, West Java. Image: Wikimedia Commons/Ilham Kuniawan Gumilang. In order to provide the most comprehensive, balanced and trustworthy comparisons for the universities, THE uses carefully calibrated performance indicators that are grouped into five areas. The first area is teaching, which includes learning environment. Next is research, comprising its volume, income and reputation. The third area is citations, which takes into account research influence. Fourth is international outlook, which covers staff, students and research. And finally, the fifth area is industry income, in which knowledge transfer is evaluated. The magazine also noted significant increases in universities among Southeast Asian nations. Meanwhile, China dominates the 2019 ranking with 72 institutions, four of which claim the top-five positions.